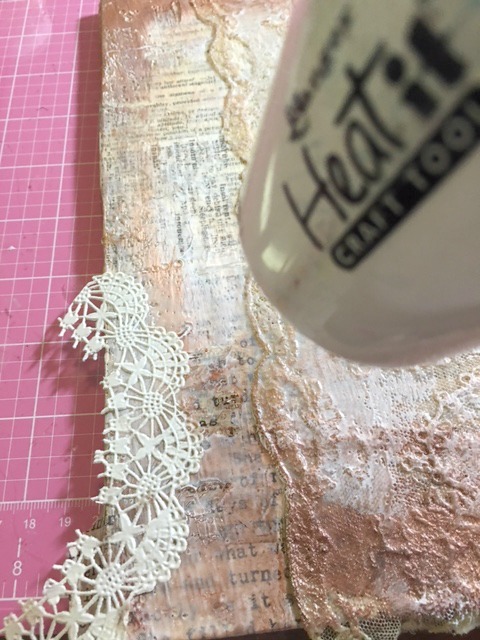 Life's little details...: Creative Carte Blanche! I am over the top excited to be sharing with you my first post for Creative Carte Blanche! I hope you have been following along as the Creative Cohorts have really been brave and having lots of fun with this months prompt: Anything Goes, try something you've never tried before! I am very honored to be with these women again for more fun and creative times. Annette Green, Candy Colwell, Cheryl Grigsby, Hels Sheridan, Linda Ledbetter and Susan Mostek! Also I feel very blessed to be able to share with you, but mostly to see what you do! 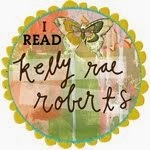 I love hopping around and just perusing other creatives and their blogs! I really had trouble figuring out what I wanted to do...something I have never tried and anything goes left it SO wide open for me. I had several different ideas, but none really called to me. I was awake one morning at 2AM..usually do my best thinking at that time! wink. AND it just came to me...ENCAUSTICS! 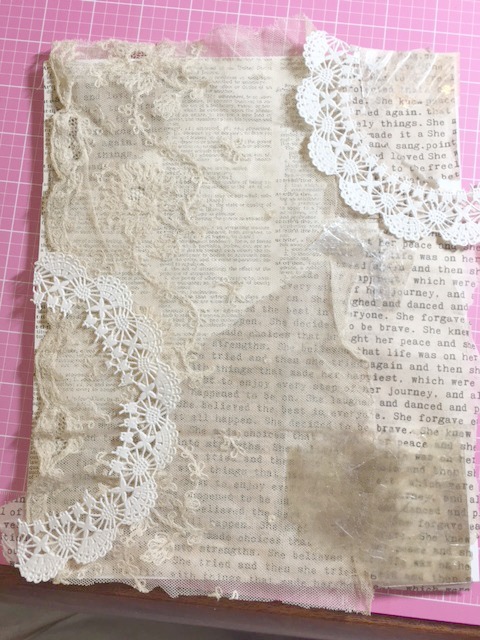 So, I pulled out my melting pot, beeswax, some encaustic art sticks I purchased, some pigmented powders, my heat tool, Distress Ink, black paint, white gesso, some tissue paper and vintage dictionary pages and some vintage lace. I did watch a couple of YouTube videos just to get the basics..having never done this before I needed to get an idea of where to begin...wink. First, I played around with the way I wanted to lay everything out. Took a picture of it so I could remember how I had it placed. This was a rough idea, but it gave me a starting place. 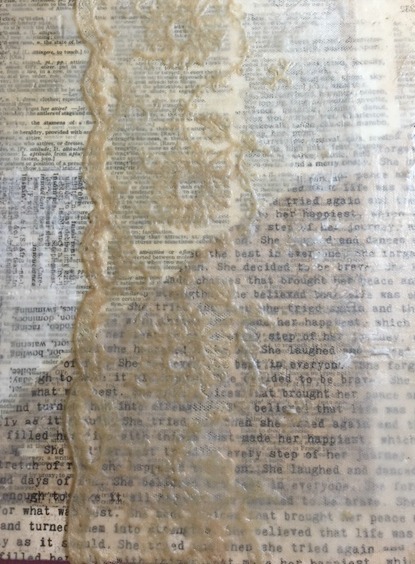 Once I had it like I thought I wanted it I adhered the vintage dictionary page and tissue paper to an Encaustic Board using Multi Matte Medium. 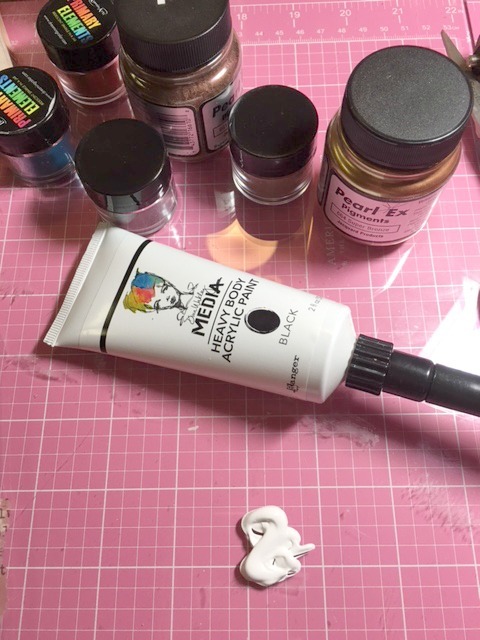 You can use many different things, but I bought one when I bought the encaustic pigment sticks so why not! While I was doing this I had my melt pot heating with the beeswax in it. Once everything was adhered I took a brush and 'painted' the wax over the entire surface. While brushing the wax I had my heating tool with my other hand following the brush with the beeswax. You can see that the beeswax is transparent but also mutes the backgrounds somewhat. 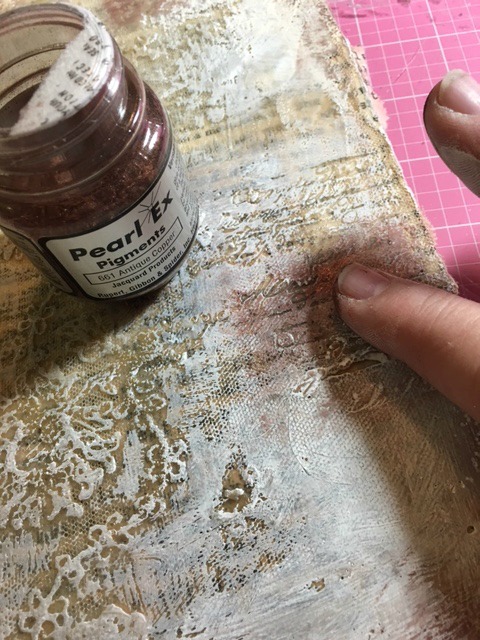 I also heated it one more time and pressed some random stamps into the wax to add some texture. just stuff I have had in my stash. The white is some white gesso...I spritzed some water in it to make it more of a wash when added. I used my finger to apply the paints and pigments, just randomly rubbing it where I thought it needed to be. Once I was happy with it, I took a cloth and buffed it slightly...then heated it so it all bonded together. I added some black paint...to the edges and corners to give it some definition. When I rubbed it on at first it was a little to dark so I spritzed it with a bit of water and blended it more using my finger. Sometimes your finger is the best tool you have, wink. Doesn't this texture just make your heart happy! It does mine..I tell you I had palpitations as I kept going! Above is the canvas before I added the frame and sentiment. 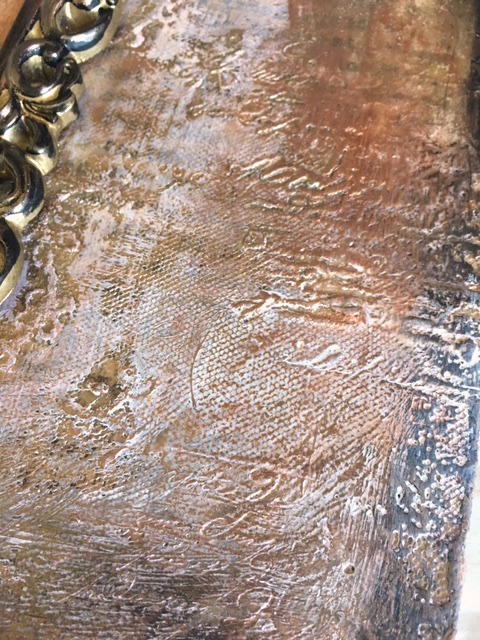 This texture is like nothing I have every achieved creatively! I had to show you below a closeup of the texture. The netting that was part of the vintage lace added so much goodness! 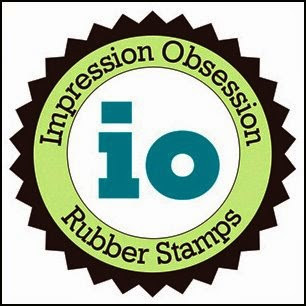 And the stamp....that was stamped in the warm wax was hard to see until adding the pigments and paint. Then it popped! I also took one of those ornate frames that you find in the dollar spots and painted it and rubbed in some pigmented powders to help it blend in with the colors I used for the project. I surely hope you enjoyed this project! This is truly something I had never tried that has turned into something I will use MUCH MUCH MORE!!! hehehe. 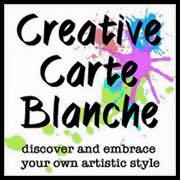 Don't forget to join in a be a part of the Creative Carte Blanche blog!!!! We love to see what you do...we love for you to share with us. Discover and embrace your own artistic style! Yvonne! 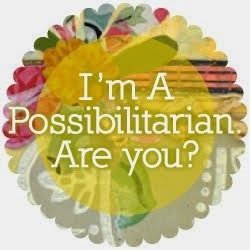 You encaustic ROCK STAR, you! This is fabulous, and you're obviously a natural with the waxy goodness. It's just perfect! I have had the wax balls for years and never used them. Had the melting pot and never used it. I guess now is the time - I love the soft waxy look so much. Thank you Mary! Yes....get it out and play!! 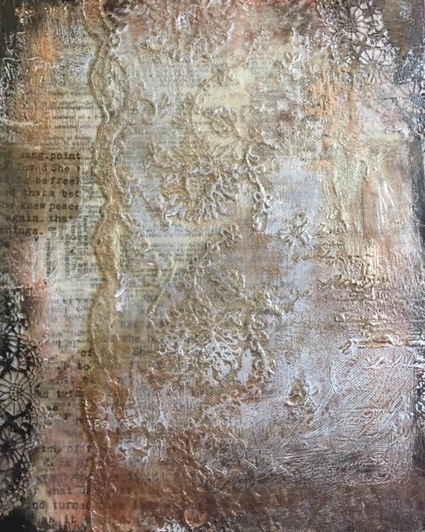 Yvonne, this encaustic piece turned out fabulous! I loved the way you just dove into it and used your fingers for a lot of it! You also grabbed products you already had to add to it! What a beautiful background for your beautiful framed quote! Love it! Thank you Jane! It was a fun medium to try out!!! Absolutely stunning and thanks so much for the great step by step!!! 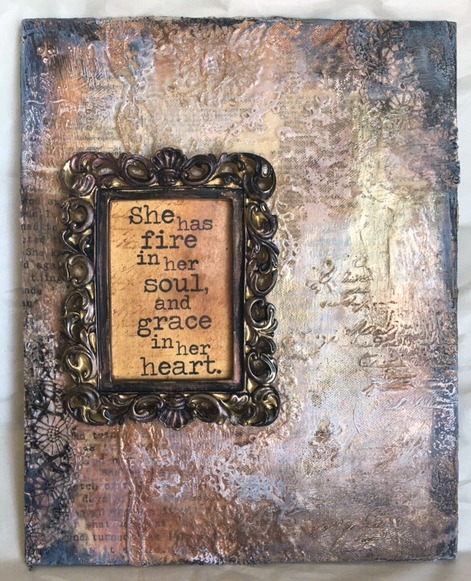 You have just totally inspired me to give this another shot, love, love, love the textures on this piece and those stunning vintage colour effects!! Awe...thank you so much Astrid! Yes!!! GO for it!!! Hugs. Wonderful - this looks great! Thank you Anne! it was so fun to play with something I had wanted to try and been afraid too! I saw some pieces of encaustic art at a craft fair last year and was absolutely transfixed by it. I didn't know how to create it though. Your piece is gorgeous! Thank you for such a great tutorial ... I will have to give this a try!